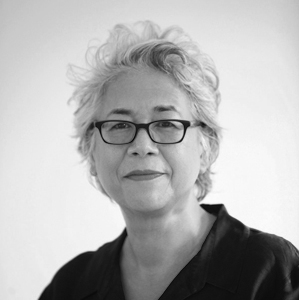 Malu Halasa is Jordanian Filipina American writer and editor based in London. Born in Oklahoma, she was raised in Ohio and is a graduate of Barnard College, Columbia University. Her books include: Syria Speaks – Art and Culture from the Frontline (2014); Transit Tehran: Young Iran and Its Inspirations (2009); The Secret Life of Syrian Lingerie: Intimacy and Design(2008); Kaveh Golestan: Recording the Truth in Iran (2007); Transit Beirut: New Writing and Images (2004) and Creating Spaces of Freedom: Culture in Defiance (2002). Join us for an evening of food, drinks and conversation featuring a presentation by London-based writer and editor Malu Halasa, followed by a Q&A with curator Omar Kholeif.